* Prices include shipping and preparation, does not include taxes, administration fees, environmental levies, insurance and licensing. Does not include current promotions. Request online to know applicable specials. All pricing and details are believed to be accurate, but we do not warrant or guarantee such accuracy. Please contact the dealership to verify the accuracy of the displayed information, the availability of this vehicle, or the accuracy of its photo or stock photos. 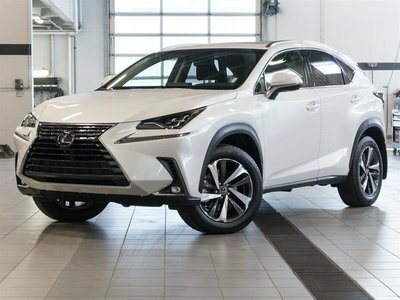 I wish to receive recalls, news and promotional emails from Lexus of Kelowna. 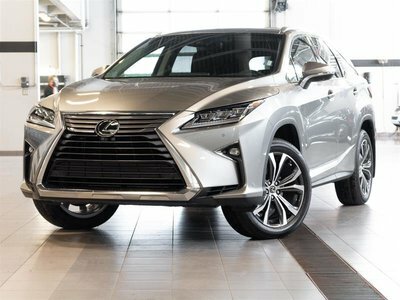 Lexus of Kelowna is one of Canada’s premier Lexus dealerships. 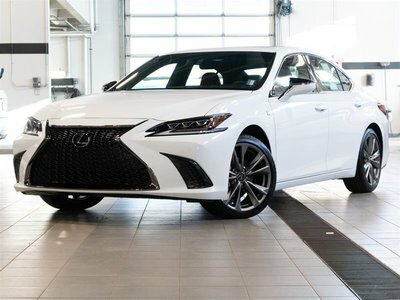 Since we opened our doors, we have been committed to helping luxury vehicle buyers in Kelowna find the right new vehicle for their families and lifestyles. 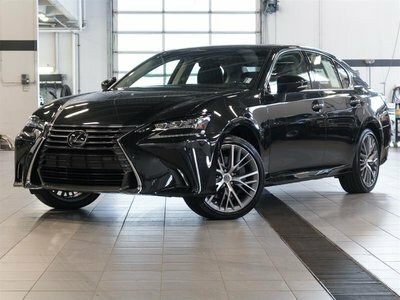 At Lexus of Kelowna, our inventory is impressive, and we have the Lexus model you want in the trim and colour you have been looking for. 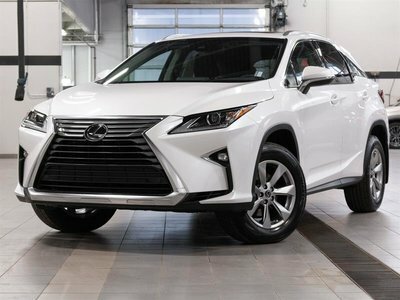 Come check out all of our Lexus vehicles in stock. 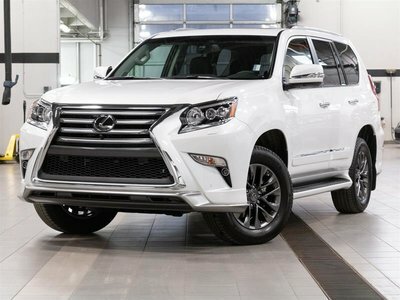 We have the model you want, from the entry-level IS to the incredibly luxurious Lexus LX full-size SUV. 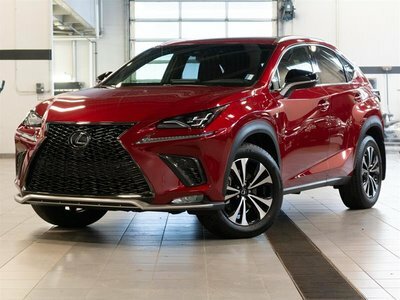 Our team of experts know the Lexus brand inside and out, and they will help you find the right new vehicle for you. 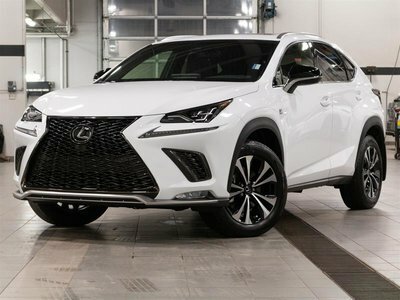 Known for their comfort and refinement, Lexus vehicles also have a bit of spice to them. Not convinced? 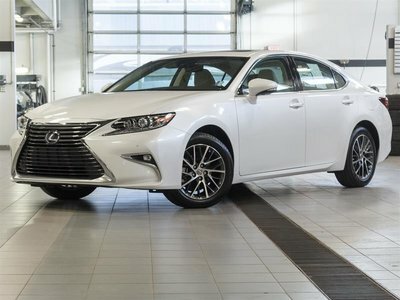 Come drive the new Lexus IS sedan or Lexus RC coupe today at Lexus of Kelowna. If you're still not convinced that there’s a Lexus out there that can hang with the fastest cars in the world, then take a ride in the impressive and spectacular Lexus LC. 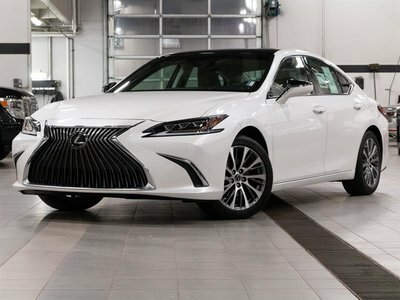 If you want to know exactly what Lexus is about, check out the new Lexus IS, the definition of elegance, refinement, and balance. 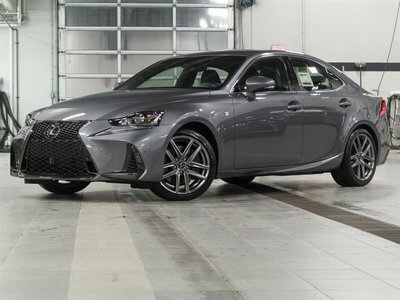 You’ll get the very best performance from your Lexus IS with versatility, comfort, and the latest connectivity and safety technologies to boot. 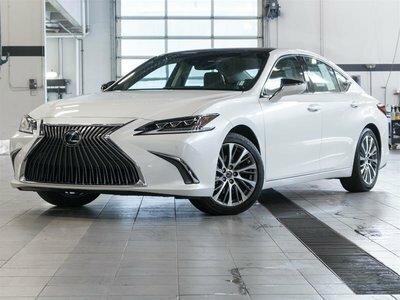 Lexus of Kelowna also has a wide range of brand-new Lexus ES models, including the fuel-efficient hybrid version. 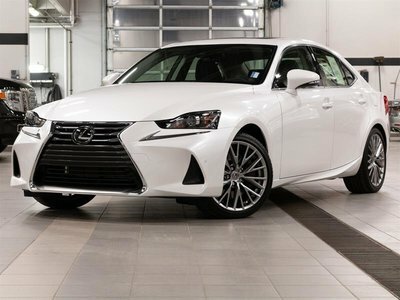 Moreover, we have the sporty Lexus RC F waiting for you as well as the luxurious and spacious Lexus GS and LS in stock. 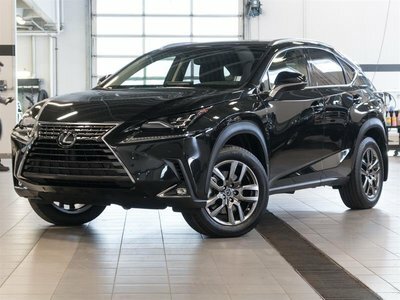 Lexus of Kelowna wants to be your number one destination for a new Lexus SUV. 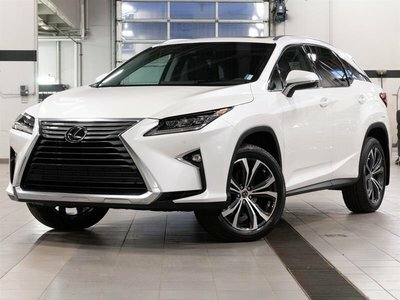 That means we stock a complete inventory of brand-new models like the Lexus RX in every spec and version. 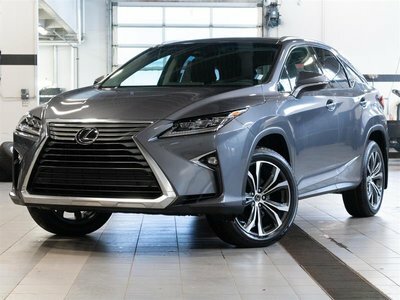 You’ll find the Lexus RX you want today at Lexus of Kelowna. 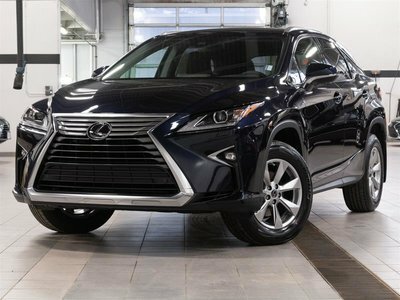 We also have plenty of new Lexus NX and Lexus GX models waiting for you. 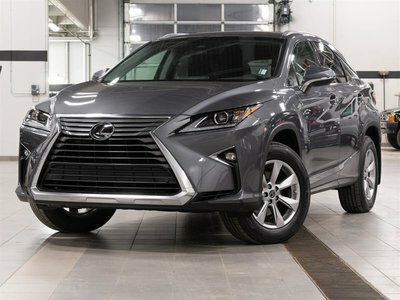 The Lexus RX is a standout in the luxury sport utility segment. 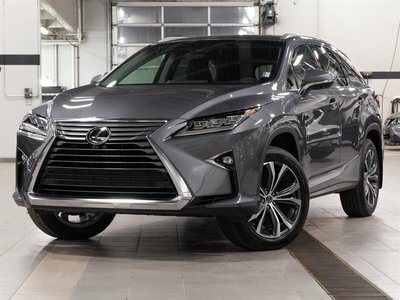 First of all, it offers two different body styles: the traditional Lexus RX with room for five passengers and the new Lexus RX L with three rows of seats and room for seven. 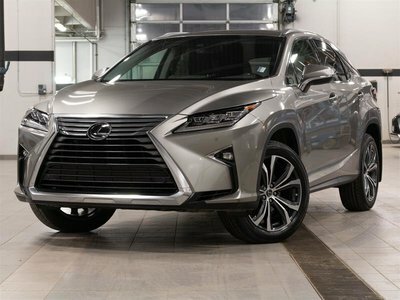 The Lexus RX is also one of the few mid-size luxury SUVs that’s available with a hybrid engine. 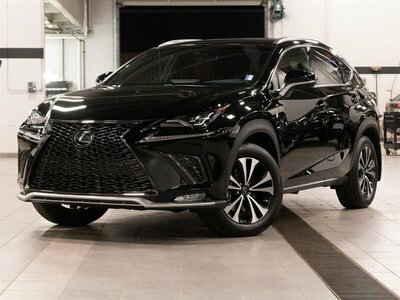 With the RX, you’ll get the efficiency you want from a premium luxury SUV with all of the tech features you’ve been looking for. 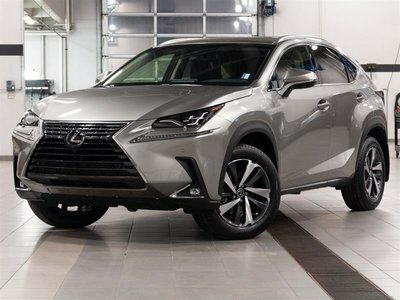 Come in today and discover everything there is to know about the new Lexus vehicle lineup.